USCIS has reached the 65,000 visa cap for H-1B high skilled work visa applications as well as the 20,000 visa cap for those with U.S. advanced degrees. They started accepting applications on Monday. 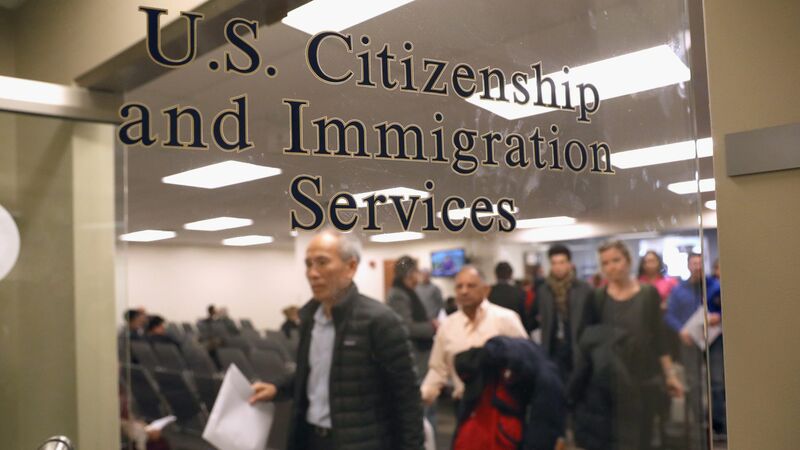 Why it matters: This is the sixth consecutive year that the H-1B cap has been reached within five days of USCIS accepting petitions for the next year, which many tech companies and organizations argue highlights the need for raising the cap. The National Association of Software and Services Companies (NASSCOM) Vice President for Global Trade Development Shivendra Singh released a statement, saying, "America’s economy is crying out for more skilled talent, especially in the IT sector. The large number of applications and the speed with which the annual cap is reached demonstrate the high demand for these workers." Information Technology Industry Council (ITI) Senior Vice President of Government Affairs Andy Halataei, told Axios in a statement that “today is a perfect reminder of why the United States needs to fix its immigration system." He also called for support for Sen. Orrin Hatch's I-Squared Act, which would raise the cap for H-1B visas.